The holidays are a time of love, joy and pure magic for most of us. But if we are really being honest, there are a lot of people who struggle through the holidays. While everyone is celebrating, cooking, gathering with friends and shopping – there are those out there who are struggling to find jobs and keep the lights on. So in a time of giving – a time that is a joy for some and a struggle for others – how do you help? Last year, people helped local Goodwill organizations collectively place 312,000 people in employment in the United States and Canada. In addition, more than 35 million people used computers and mobile devices to access Goodwill education, training, mentoring and online learning services to strengthen their skills. WE did that. Those of us that are donating our items and shopping at Goodwill. That is all it takes – it really is that easy. Donating items that are in working condition, contain all of their pieces and parts, and are free of stains and rips is the best way to ensure that your goods do the most good. 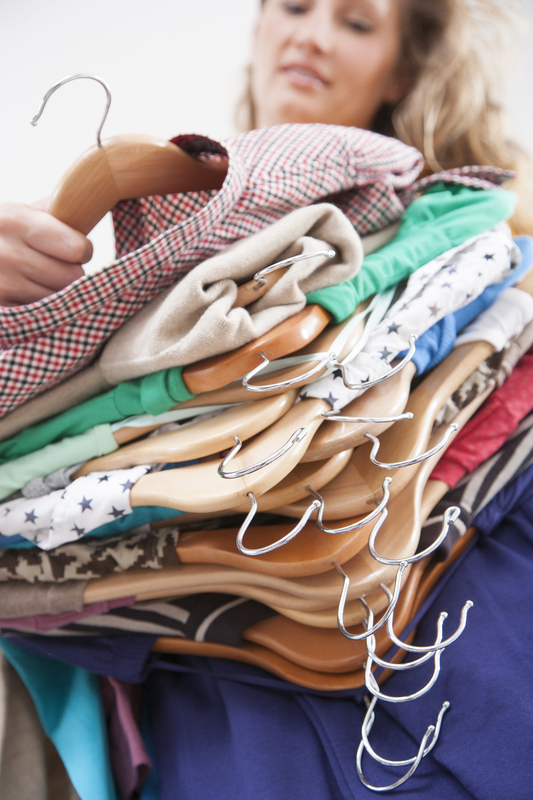 While they accept most clothing and household items, there are a few things they can’t accept – if you are unsure, it’s best to give your local Goodwill organization a call first to find out any rules or restrictions around these items. 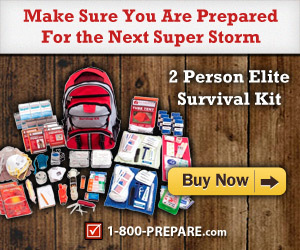 Ready to drop off your items? Just use the Goodwill locator app and check the box for “Donation Site” to find your nearest Goodwill drop-off location. Donating a lot of items? 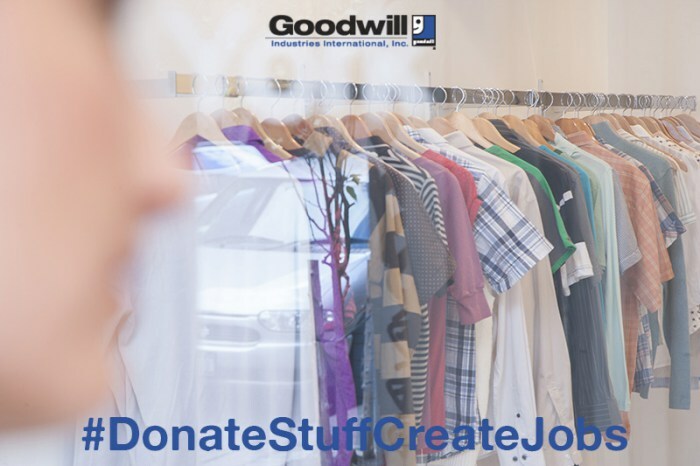 Some Goodwills offer donation pickup services – give yours a call to find out what’s available in your area. There is a ‘shop’ here in town that helps people get ready for jobs that require dress clothes. It is kinda neat, and although I cant work now, I have been in there, and they have beautiful things. It is surprising it is there, we live in a rather small town. Goodwill is nice, as is St Vincent De Paul, Salvation Army DAV and other thrift shops. I LOVE thrift shops, you can find great stuff there. I dont think I have bought anything ‘new’ besides underthings (TMI) for years. Hubby loves vintage shirts, and I often find them there. In fact I need a new coat, I will likely get one there!